Shadi Sadr is a prominent lawyer, journalist, and activist. She founded Zanan-e Iran, the first website dedicated to the work of Iranian women's rights activists, and she has written numerous articles and several books on the subject of Iranian women and their legal rights. 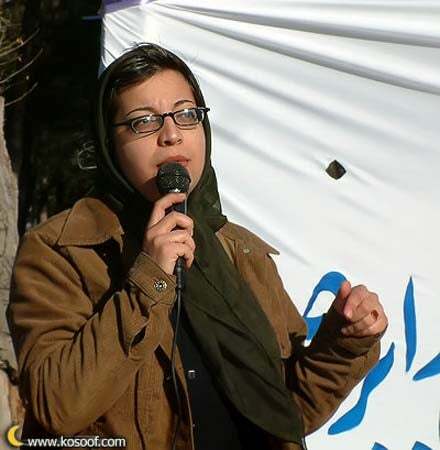 Shadi Sadr has represented a number of persecuted activists and journalists and has donated her time in successfully overturning the convictions of several women sentenced to execution.